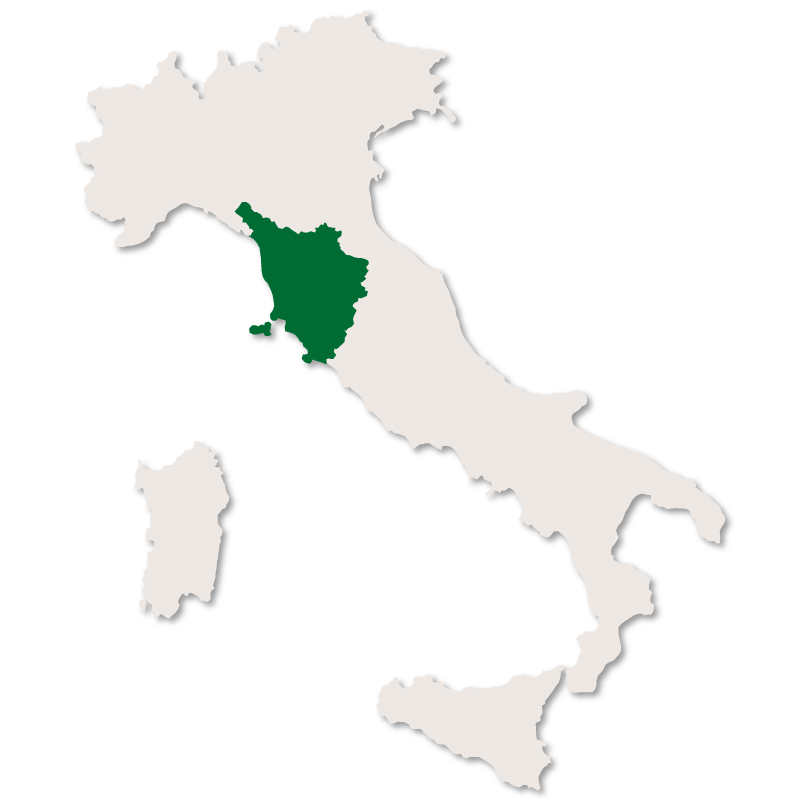 Situated on the eastern coast of Monte Argentario, the small town of Porto Ercole is the second largest after Porto Santo Stefano. It is a pretty fishing town set in a bay with a shallow, natural harbour and the old town sitting on a hill above. 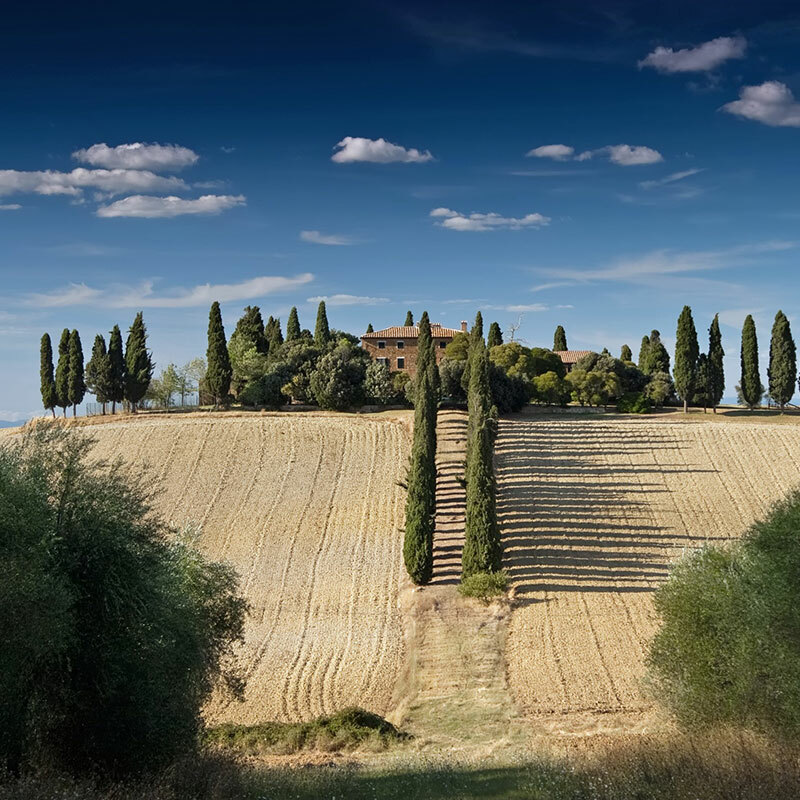 The surrounding countryside is verdant and has an abundance of Spanish fortresses dotted over its landscape. The shoreline is rocky and indented with perfectly clear water and a great number of caves, both on the land and at sea level. 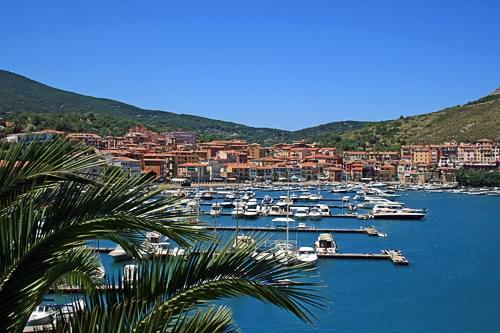 Little is known about the history of Porto Ercole but, as with the rest of this area, it was occupied and greatly influenced by the Spanish in the 16th century. 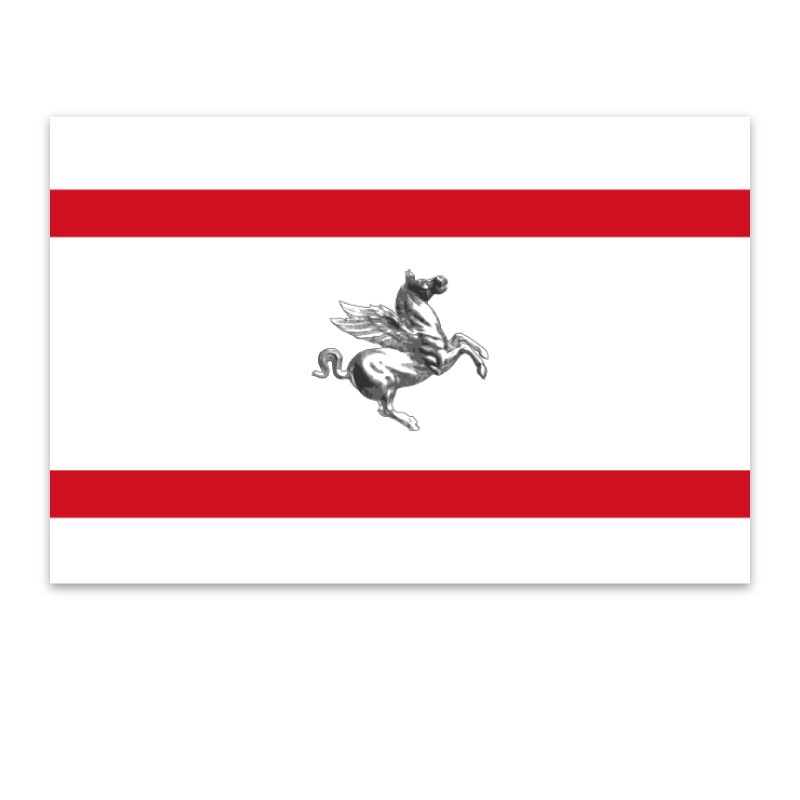 It was the Spanish who recognized the strategic significance of the port and subsequently built the fortresses. 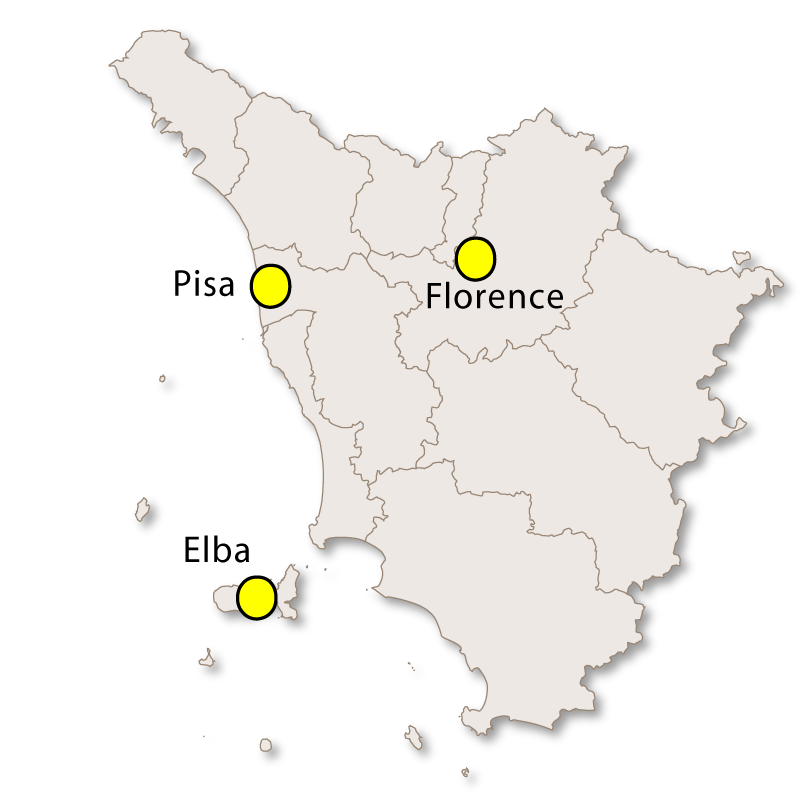 As with Porto Santo Stefano, Porto Ercole has long been a popular holiday destination for Italians. 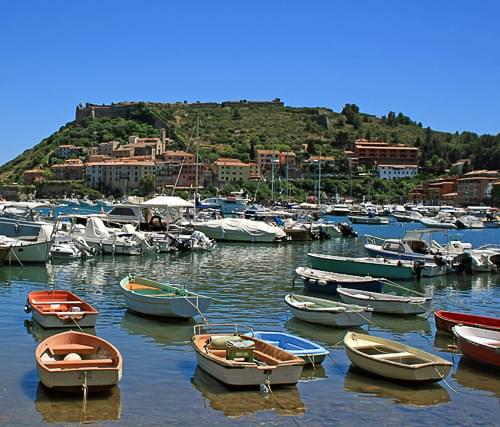 The harbour and its associated seafront become the centre of the hustle and bustle in the summer and Porto Ercole certainly lives up to its reputation of being associated with pleasure and good food. The little harbour is packed with pleasure craft in the summer months which has led to the construction of a large, new purpose built marina at Cala Galera, less than a mile away. This marina is fully equipped for big boats and has bars, restaurants and shops along the edge. The old town is very pretty and no cars are allowed up there as the streets are too narrow. 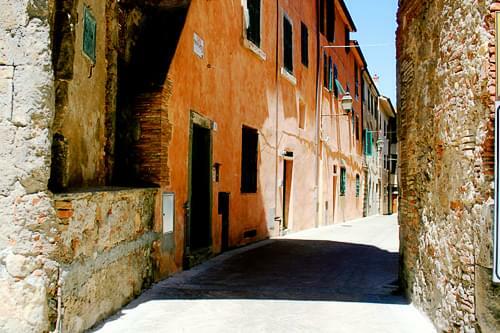 It is worth making the short trip up the hill and wandering through all the little lanes and alleys. There is also a good view of the harbour from up there. The forts are well preserved and make an interesting day out. Forte Stella is one of many watchtowers built by the Spanish and gets its name from the fact that it is built in the shape of star. It is quite unique and the views out to sea from here are staggering. Forte Filippo was designed by the same architect and built around the same time as Forte Stella. This fort is an excellent example of Spanish military architecture. Forte Santa Caterina is now privately owned and not as well preserved as the others. 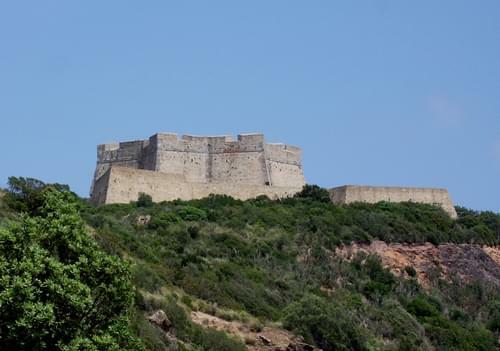 Rocca Aldobrandesca is a large fort of a complex and irregular structure and is very well preserved. 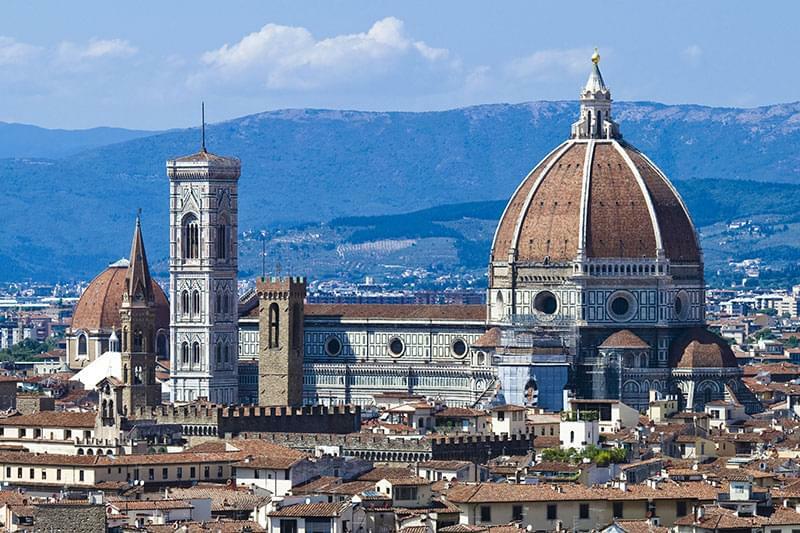 As well as the forts the other buildings to visit in the town are the Chiesa di Sant'Erasmo (patron saint of sailors) and the Palazzo dei Governanti with its elegant and intricate facade. 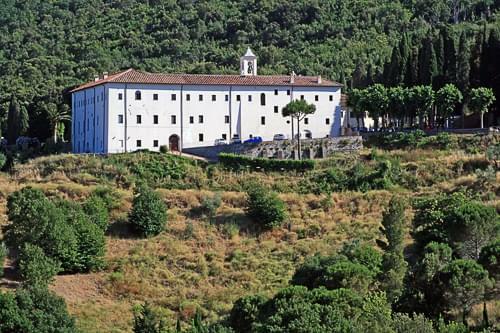 In the hills, just outside Porto Ercole, is the convent of Padre Passionisti. 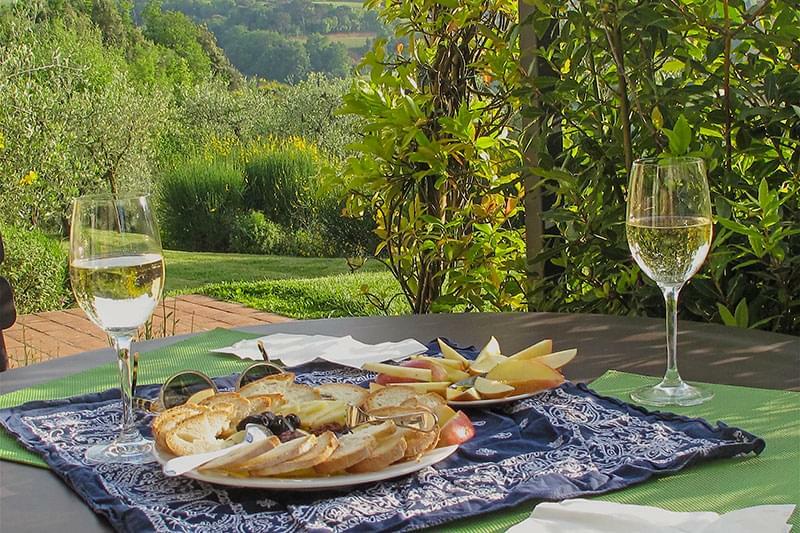 It was founded in 1721 by Paolo Danei della Croce when he stopped at Porto Ercole and was so obsessed with the beauty and tranquility of the area that he decided to establish a hermitage there. They stayed there until 1737 when their numbers became so large they outgrew the available space founder built a convent in its place. 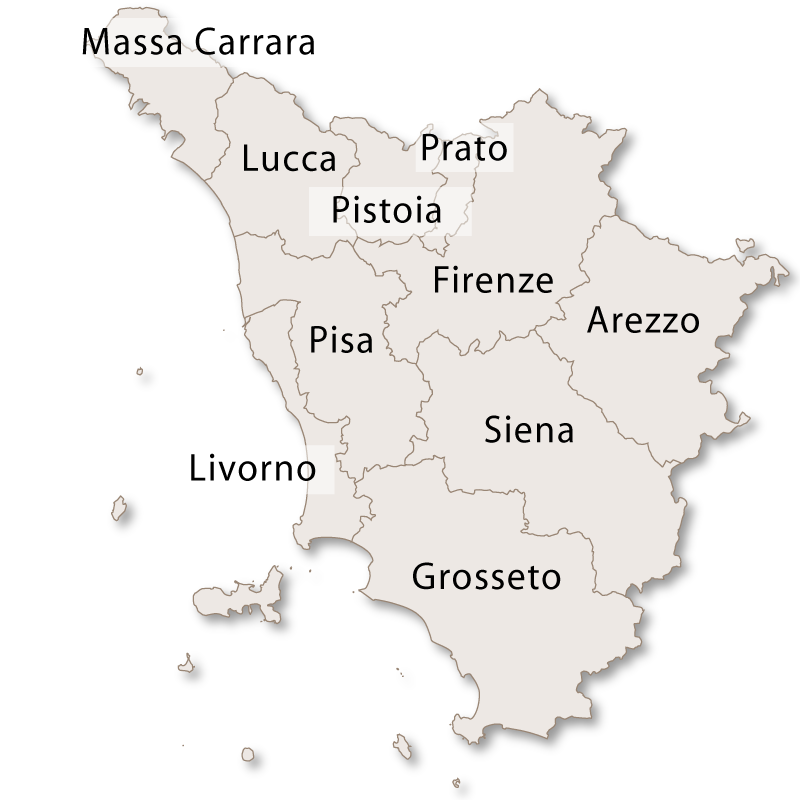 The famous Italian artist Caravaggio died in Porto Ercole on his way to receive a pardon for murder. He died of an unknown fever due to either malaria or lead poisoning and was buried in an unmarked grave.